remake niyo na pati RE3: Nemesis .. STAARS! Pretty exciting stuff. Sana you can play Leon and Jill with alternate routes din. 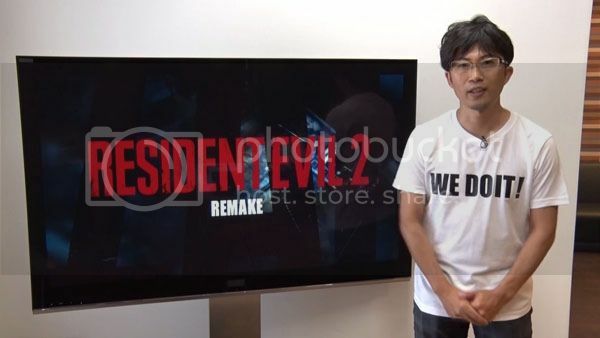 Yoshiaki Hirabayashi, who produced the Resident Evil HD remaster, pitched a Resident Evil 2 remake to Capcom today. Remake uli.. hanggang RE3 yan may remake hahaha... Yung Zero at Code Veronica i-Remake na rin.. In the words of Homer Simpson, OMGOMGOMG! Much better! May default widescreen mode ito for sure. 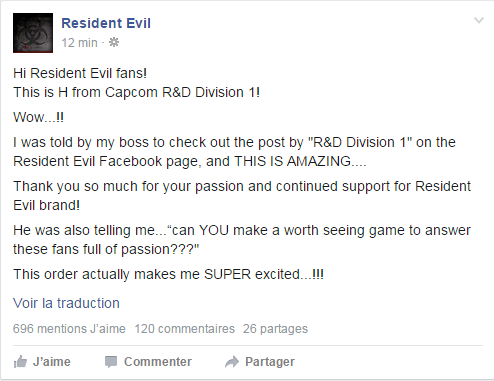 The Resident Evil 2 remake was confirmed back in August when the original team asked for fan opinion on the matter. After a deluge of people presumably shouting "take my money" at screens, Capcom quickly confirmed that it was in the pipeline. However, concern arose when the project was incorrectly called a 'remaster' in a recent Capcom investment call. Step in Capcom marketing director Stuart Turner who has cleared up the issue with the below tweet. ...remake daw, parang RE5 na. hehehe. ...so RE5 + re2 magiging re7 na sya? 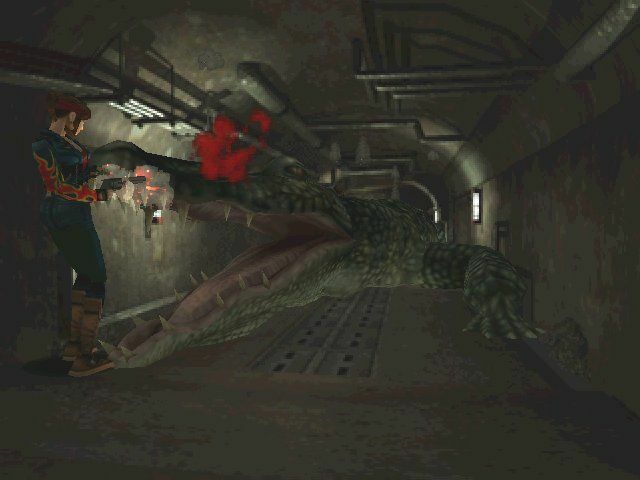 Would love to see a remade Claire Redfield and Ada Wong.